Have you ever run out of gas? Now, by that, you probably think I am talking about your car. 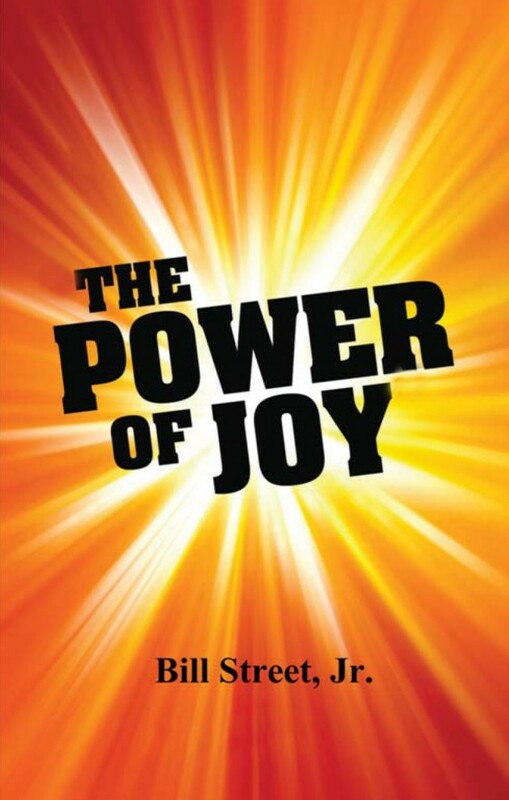 The truth is I am talking about YOU!” This book will show you how to get full of joy and stay full!